Plast Eurasia İstanbul, International İstanbul Plastics Industry Fair is the biggest plastic industry fair organized every year in Eurasia. 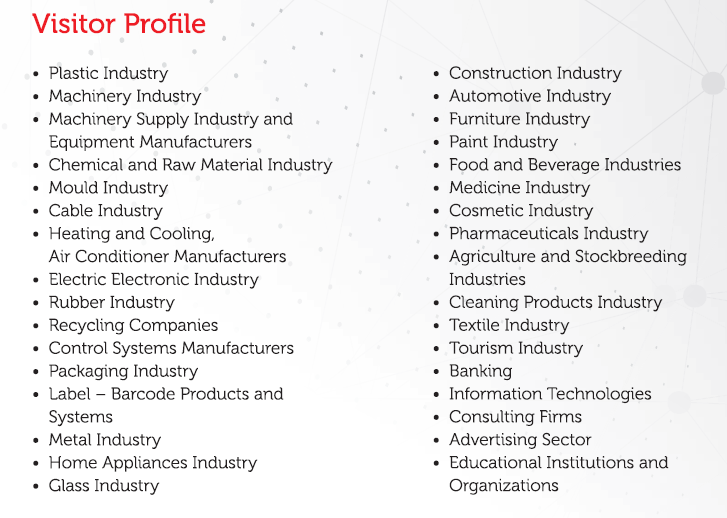 It is organized by Tüyap in cooperation with PAGEV (Turkish Plastics Industry Foundation) that offers a unique opportunity for buyers and sellers to negotiate and conduct business in an emerging dynamic market. 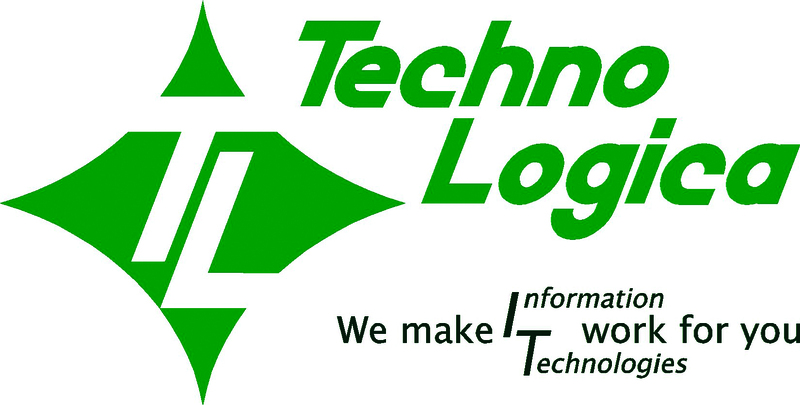 We can say that the event is truly a one stop trade platform gathering plastics machinery, chemicals & raw materials, machinery & auxiliary industry, heat & control equipment, mould, hyrdraulic & pneumatic, recycling, professional publications and other systems. Plast Eurasia İstanbul 2018, 28. International İstanbul Plastics Industry Fair will take place from December 5th-8th, 2018 in Tüyap Fair Convention and Congress Center. 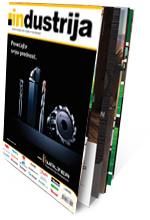 Plast Eurasia Istanbul Fair offers the highest quality to the plastics industry professionals with a 28 year experience and making the best value in the industry and taking this value protection as its principle. 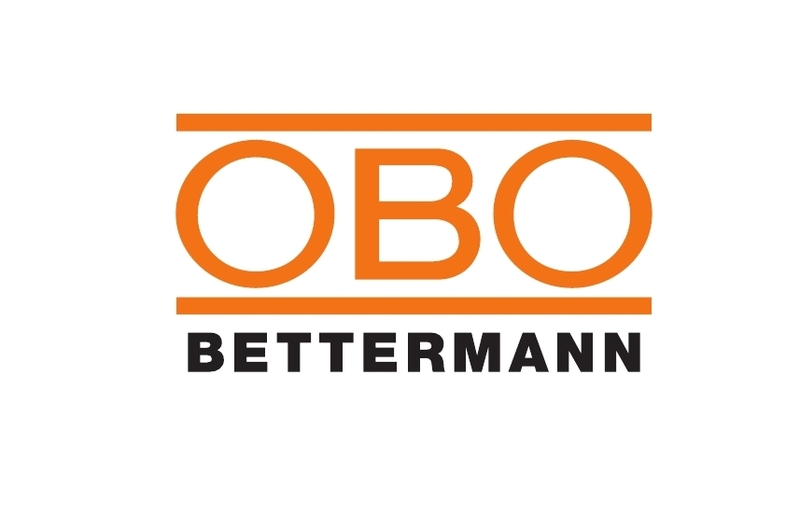 Within the scope of the fair, the latest technologies and innovations about plastics machinery, chemicals, raw materials, machinery auxiliary industry, heat and control equipment, mould, hydraulic and pneumatic, recycling will be showcased for visitors. 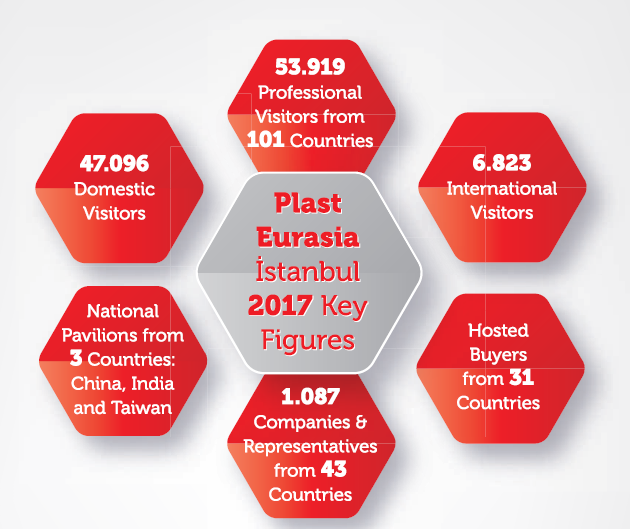 Plast Eurasia İstanbul 2017 Fair brought together 1087 company and company representatives from 43 countries and 53.919 professional visitors from 101 countries. Plast Eurasia İstanbul hosted procurement committees from 31 countries including Algeria, Azerbaijan, Belarus, Benin, Bosnia Herzegovina, Bulgaria, Egypt, Georgia, Greece, India, Iran, Iraq, Israel, Jordan, Lebanon, Libya, Macedonia, Moldova, Morocco, Oman, Palestine, Romagna, Russia, Saudi Arabia, Serbia, Slovenia, Sudan, Syria, Ukraine and Uzbekistan. 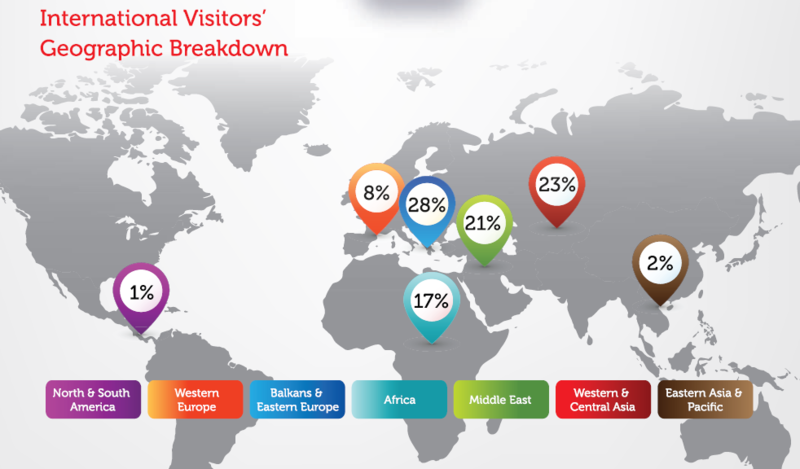 Visitors came mostly from Iran, Algeria, Bulgaria, Ukraine, Iraq, Russia, Tunisia, Serbia, Saudi Arabia, Greece. 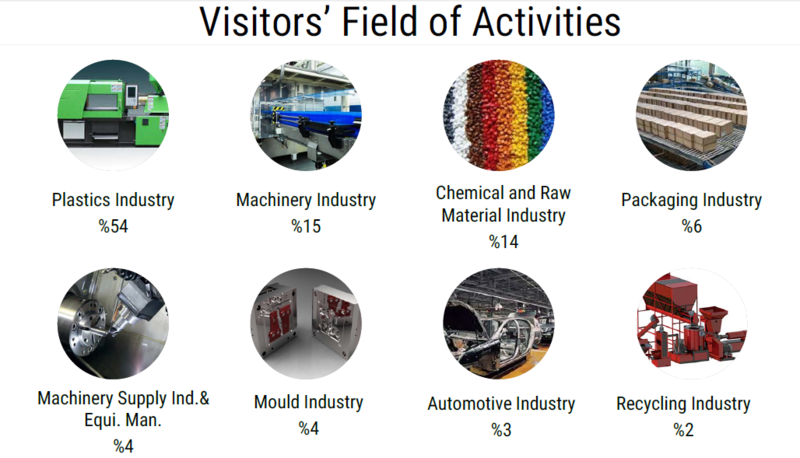 The visitors by industry: plastics industry, packaging industry, raw materials, machinery industry, chemical industry, automotive industry, mould industry, recycling etc. 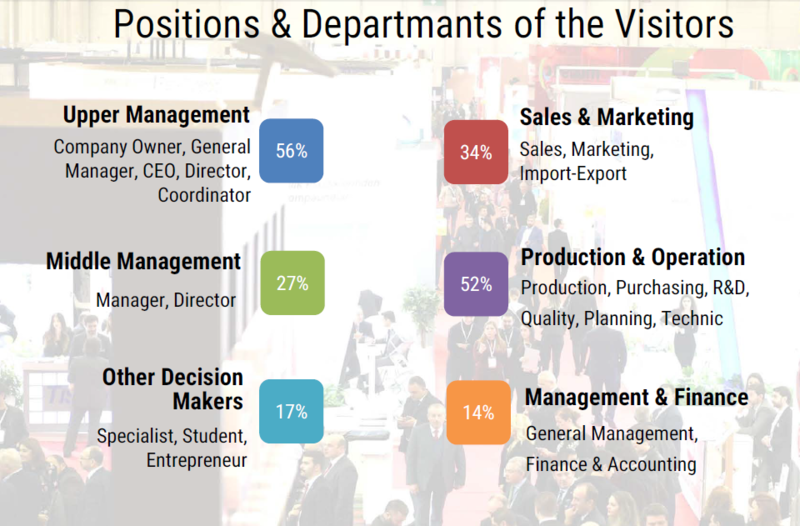 According to visitor survey results; 97% of the visitors recommend the fair to their colleagues and 42% of the visitors stated that they established new connections at the fair. 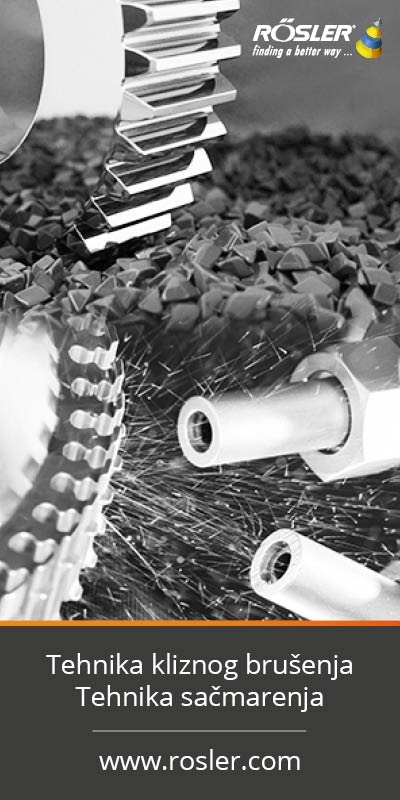 Turkish plastics industry is one of the best successful industries of Turkish economy. In 2017, Turkish plastics industry produced 9.6 million tons and 36.8 billion dollars of production. 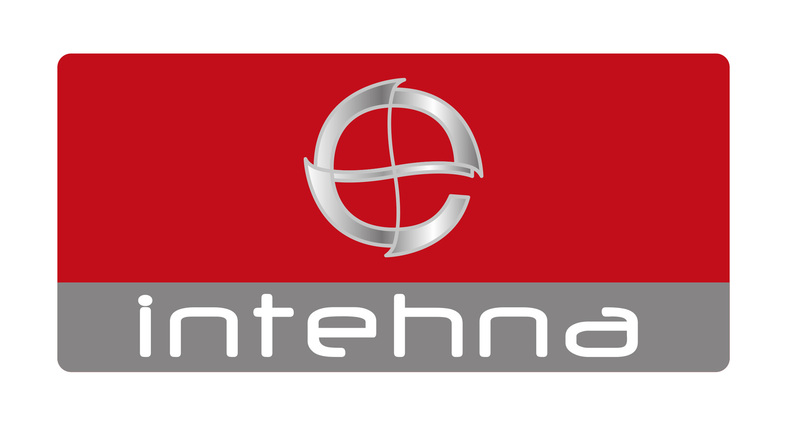 The plastics industry which is one of the fastest and most consistently growing industries of Turkish economy with its process capacity reaching 9 million tons, has the 6th largest plastics production capacity in the world and 2nd in Europe. Plast Eurasia Istanbul, which has a high value in Turkey and abroad, is preparing to bring together more than 1100 qualified participants and over 60.000 professional visitors. 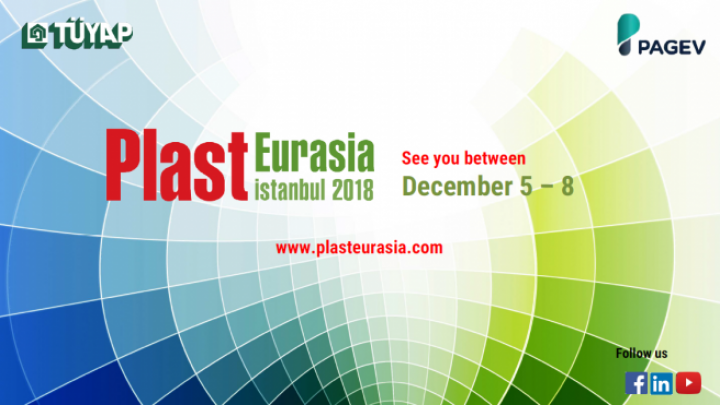 Organized annually by Tüyap in cooperation with PAGEV (Turkish Plastics Industry Foundation), Plast Eurasia İstanbul will take place from December 5th-8th, 2018 in Tüyap Fair Convention and Congress Center, İstanbul.